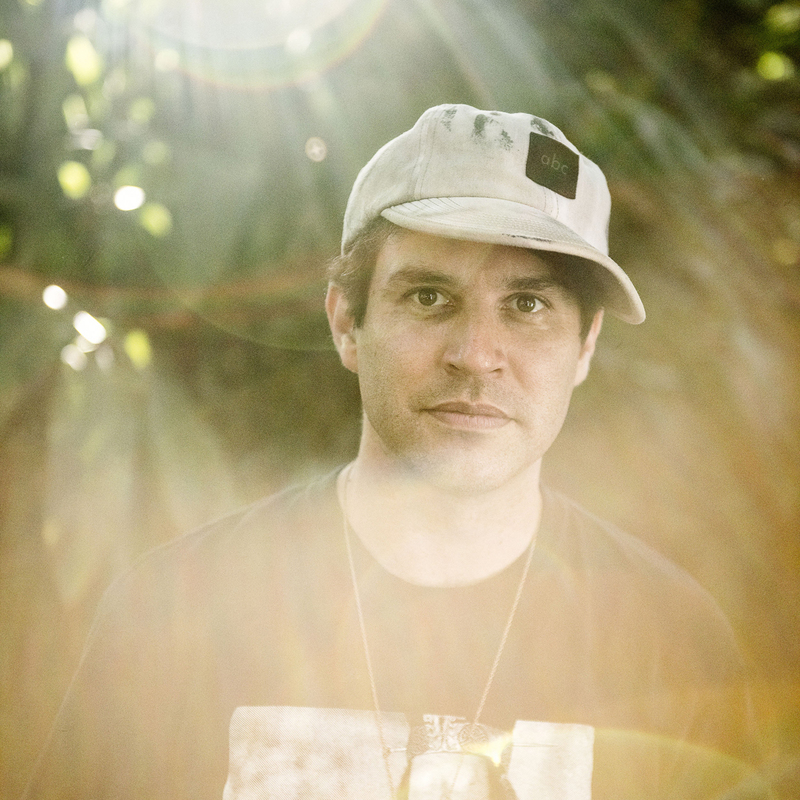 The Line Of Best Fit interview Avey Tare, on 3 albums he would be crate-digging for at the World's Biggest Record Fair, happening in Utrecht during Le Guess Who? 2017. Featuring German hard rock gems, late night groove monsters, and other worldly jam kings. Read here. "The Love Inc. track 'Life’s a Gas' is one of my favorite songs that uses samples. It’s a perfect loop or combination of loops. I think I could listen to it forever." Avey Tare performs at Le Guess Who? 2017 on Saturday, 11 November. Record Planet's Mega Record & CD Fair goes down 11 & 12 November.